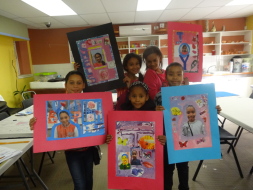 Nelson Mandela Metropolitan Art Museum will host Children's School Holiday Workshops in December and January. Booking is essential as only a limited number of participants can be accommodated. For more information and to book your place telephone the Art Museum on 041 5062000.